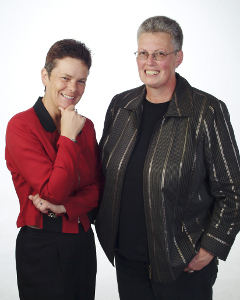 Directors Phillipa Gaines and Barbara Wallace formed Lattice Consulting in 2004. Lattice Consulting has established relationships with a network of highly skilled consultants and developed a number of strategic alliances, in particular with other mental health specialists. We bring together people with specialist expertise to suit each project, offering clients a comprehensive service which focuses on improving the performance of public mental health and related social service agencies. Lattice... an intricately connected system of things or people, coordinated in such a way that each part enhances the others. Why Lattice? Because we believe in the power of people networks and welcome the learning that is generated from communities of practice. As a skilled and experienced team, we believe that we can truly make a difference.